Sarah Jordan is a trained journalist, content specialist and public speaker. She founded The William Agency in 2016 to offer tailored content marketing and social media marketing services to brands and businesses. Today, she offers leading brand storytelling and SEO copywriting services, as well as B2B PR, marketing and communication support to illustrious events and institutions. Sarah started her career working on digital titles at Hearst Magazines UK before moving on to become the editor of business-to-business publication Professional Jeweller. Since going freelance in 2015, Sarah has developed an impressive client base, from retail businesses and corporate entities to luxury brands and magazines. The William Agency is an extension of Sarah’s personalised and thorough approach to brand storytelling, copywriting and #wordclass content. Our content masterclasses will guide your marketing stakeholders through commercial content marketing, blogging for business, press release writing and using social media to promote your business as part of an integrated marketing campaign. Courses are suitable for large and small groups and can be tailored to your specifications, including content marketing for beginners. 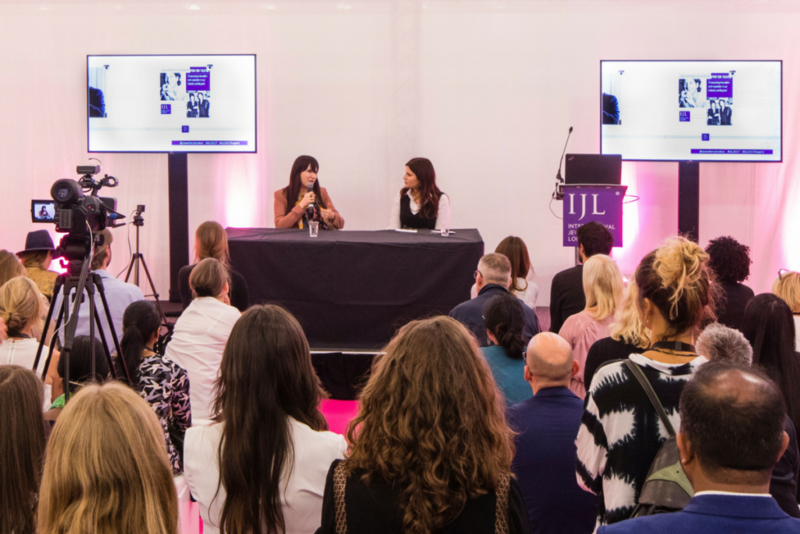 As an experienced lecturer and public speaker, Sarah Jordan has lent her voice to events across the luxury sectors. She has also lectured on journalism at the University of Central Lancashire, the University of Lincoln and The Goldsmiths’ Centre.